Did anda cry at the ending? a poll telah ditambahkan: Whatever happened to Rick and Ilsa after they left Casablanca? What did Fate have in store for them? Were they never to meet again? a comment was made to the poll: Did anda cry at the ending? 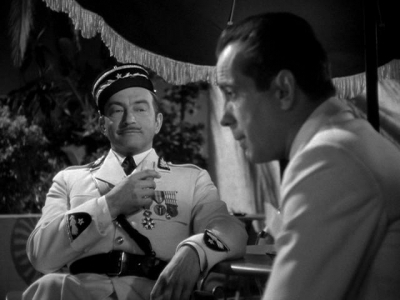 What's your favorit Casablanca Line?